It’s only appropriate to begin the shoe section of this blog by showing you a picture of the shoes I wore to my 8th grade graduation which was (blank) years ago lol. These shoes started it all!! 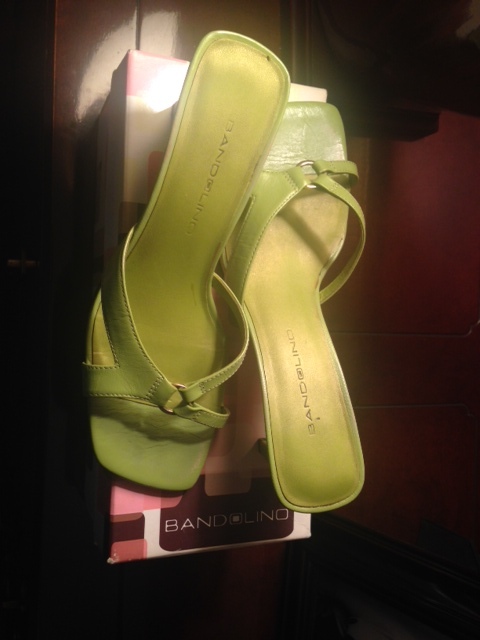 These shoes perfectly matched my dress and purse that I wore during the ceremony, and green is my mom’s favorite color. 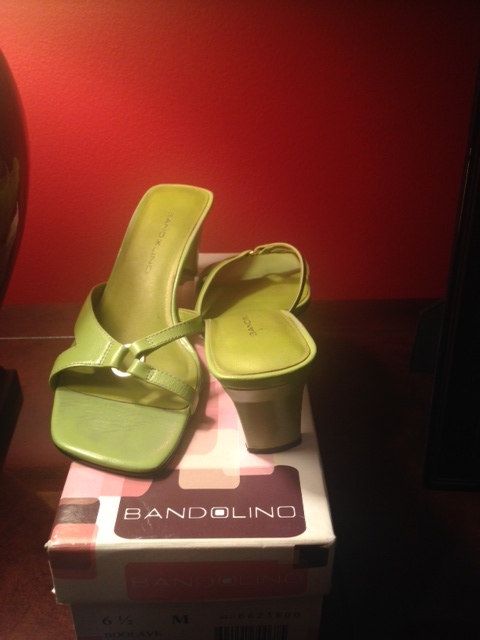 Yes, the mean green has led to a long, everlasting fling with shoes!! (I’ll try to remember to do a future post about the shoes I wore to my high school and college graduation). 🙂 What pair of shoes do you have that you still love/bring back great memories? Let me know!